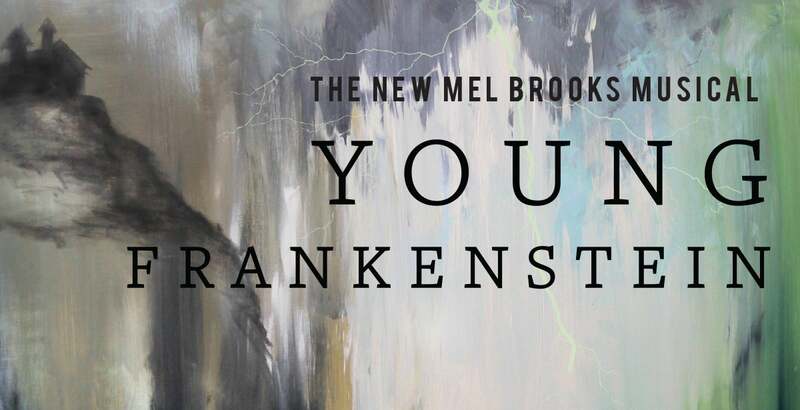 Grandson of the infamous Victor Frankenstein, Frederick Frankenstein (pronounced “Fronk-en-steen”) inherits his family’s estate in Transylvania. With the help of a hunchbacked sidekick, Igor, and a leggy lab assistant, Inga, Frederick finds himself in the mad scientist shoes of his ancestors. “It’s alive!” he exclaims as he brings to life a creature to rival his grandfather’s. Eventually, of course, the monster escapes and hilarity continuously abounds.